Not sure what to buy yet? 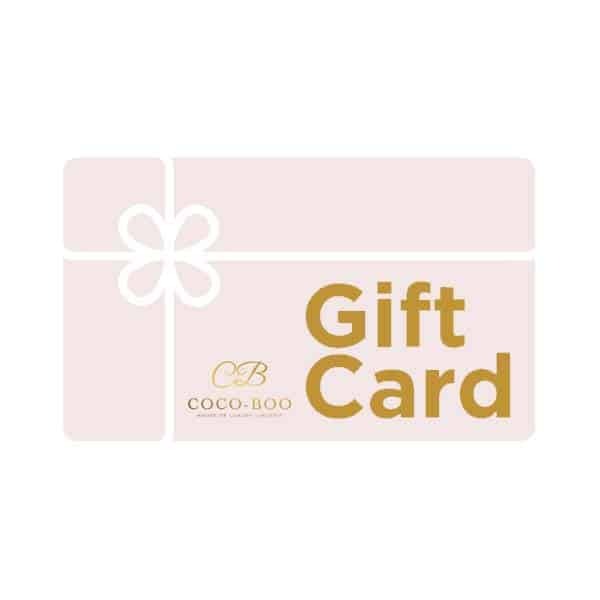 Why not treat yourself or your loved one to a Coco-Boo gift voucher? Available in denominations between £25 and £150, they’re the perfect gift and will be sent straight to your or the recipient’s email address. Recipient Gift Date Choose when you'd like the voucher to be delivered to the recipient.